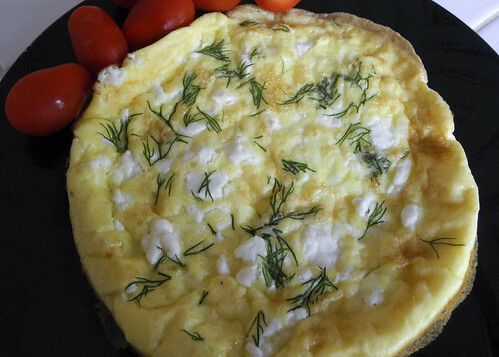 I had never tried goat cheese until I started eating healthier. I don’t remember who introduced me to this healthy yummy cheese filled with flavor, but I have to say it is one of my favorites. If you like a cheese that is full of flavor then you will like goat cheese. I have found that I like to buy the individually wrapped ounces from Trader Joe’s. The small 6 ounce logs tend to dry up on me as I don’t use it fast enough since I’m the only one in my house that likes goat cheese.